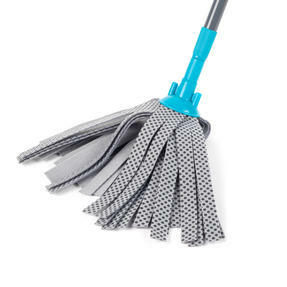 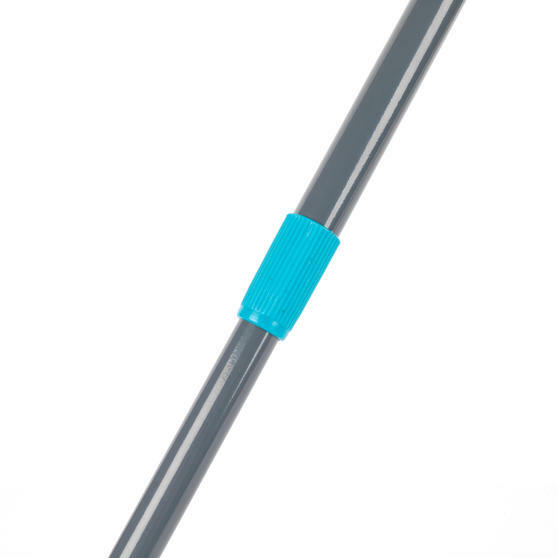 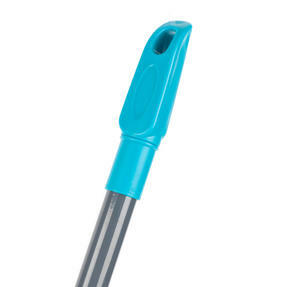 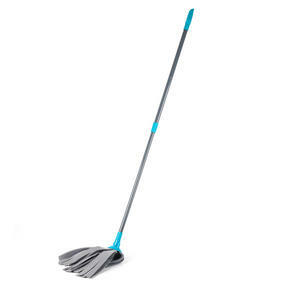 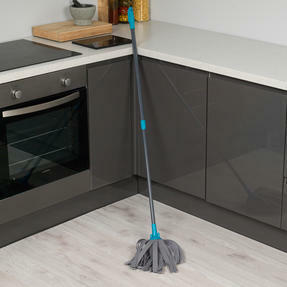 Simple but incredibly effective, this Beldray extendable mop locks in dirt giving your hard floors a sparkling finish. 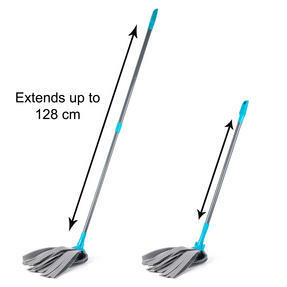 With a telescopic handle which is simple to extend up to 128 cm you can ensure the mop matches your height perfectly for simple strain free cleaning. The extending feature is also superb for getting to awkward areas that you struggle to keep clean. 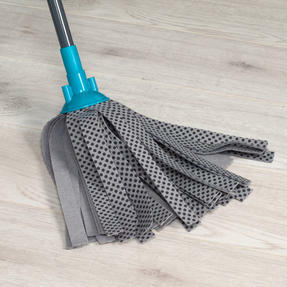 The mop head is wonderfully absorbent so it is brilliant at tackling greasy marks and spillages on any hard floor surface. 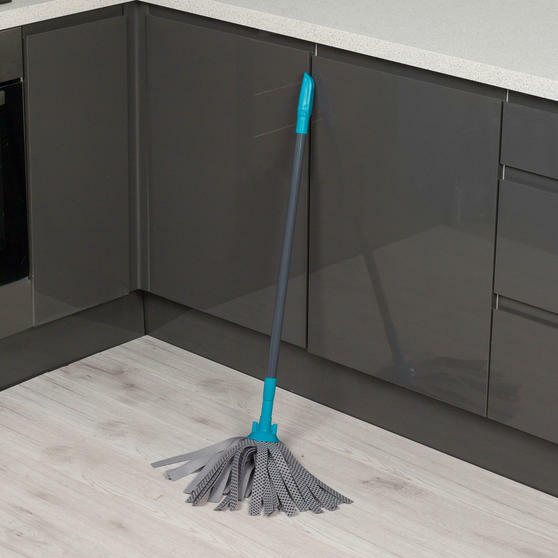 Keep your floors sparkling with this Beldray extendable mop, perfect for tackling tough marks and sticky spillages on hard floors. Featuring a telescopic handle the mop is easy to adjust to your needs and you can extend in seconds to get to awkward areas. With a wonderfully absorbent mop head, once you have submerged in hot soapy water the mop will clean large areas in one go. 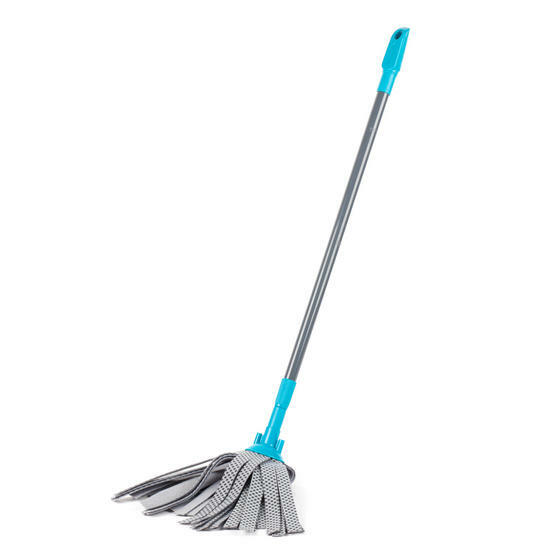 The bristles on the head are exceptional at collecting dirt and the absorbent head is fantastic for wiping away any liquids. Brilliantly durable, this great mop continues to do its job even after everyday use and it comes with an extra refill head.